I feel like cheering anytime a young reader gets hooked on books. 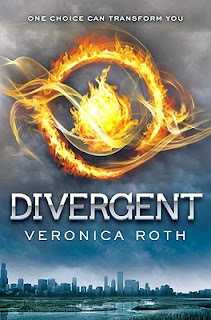 A young friend of mine recently got hooked on Divergent and Insurgent (if she's going to get hooked on anything, of course if would be Veronica Roth's incredible Divergent series). In honor of the series, she started a Dauntless Fan Page on Facebook. I love that a 13 year old got so excited about a novel she started a fan page, hence why I'm bringing it to your attention. I have a brand-new paperback copy of Divergent by Veronica Roth I'm going to give away. If you already have your own copy of Divergent (which you totally should! 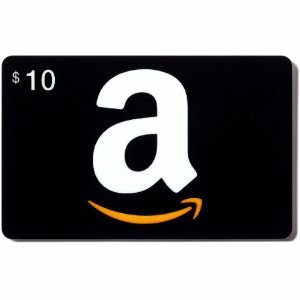 ), I will let you pick a book of your choice (up to $10 USD) from either Amazon.com or The Book Depository, so yes this contest is international. This will last from September 19 - October 31, 2012. 3. For 5 bonus entries, make a post on the wall and link back to it here in your reply! I will contact the winner via email on November 1, 2012 and they will have 48 hours to respond before a new winner is selected. Liked! I'm Denise Carlson. 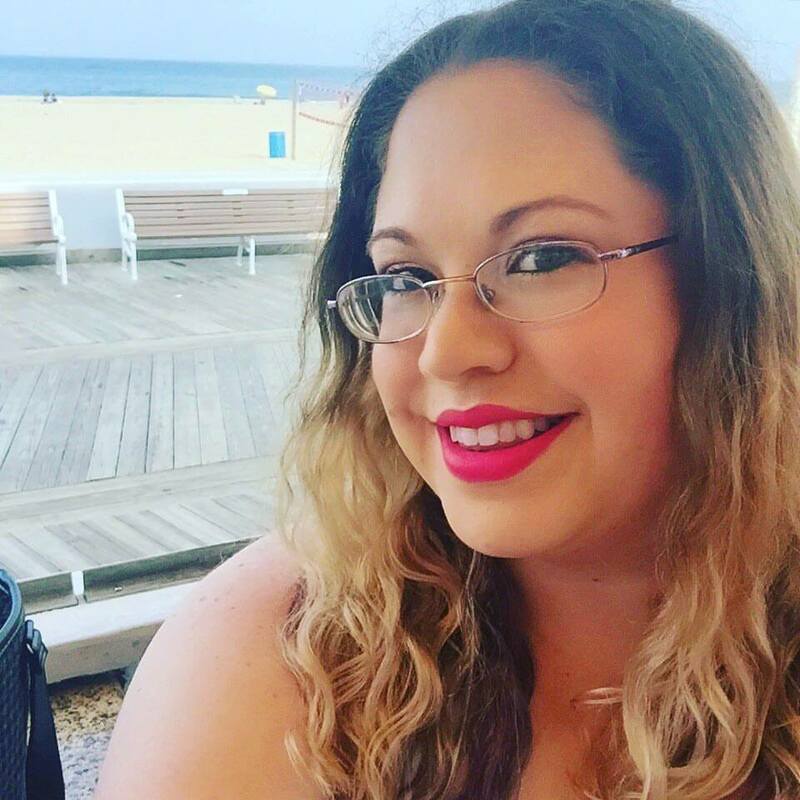 See my blogger profile for my email, thanks! I liked the page under the name "A Cup of Coffee and a Book"